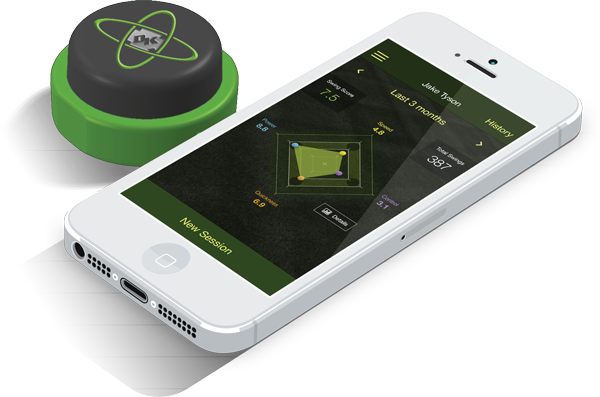 Zepp 3D Baseball Swing Analyzer: records your swing, allowing you to review them in 360 degrees from any angle. Allows you to track bat speed, swing plane, and bat angles at impact. 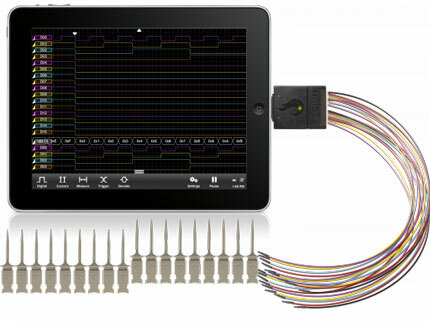 Swing-OPS Speedsensor: a smart baseball swing measurement system that measures bat speed, swing power, and tightness. 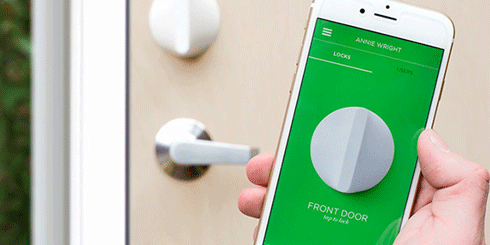 This Bluetooth enabled speed sensor can record 50 swings in the standalone mode. 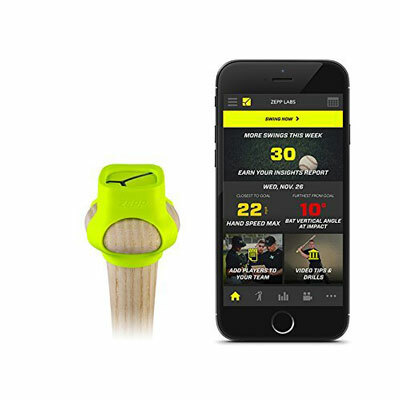 SwingTracker: a lightweight sensor that attaches to your bat and captures motion data in real-time. It lets you compare your swings against other players. Easton Power Sensor: this smart baseball tracker attaches to your bat to record your swings. It lets you create video highlights to review and share with others. It works for softball and t-ball players too. 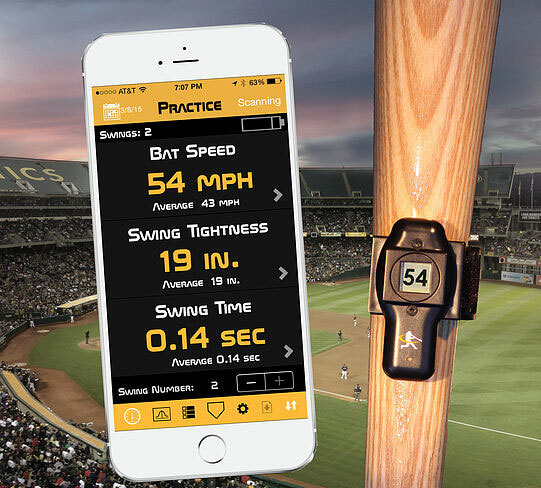 These baseball sensors let you record your swings and analyze them on your mobile devices. Have you tried any of these? We would love to know your experience, so share it here.